Are you looking to increase the ranking of your website? Then we can definitely help you. 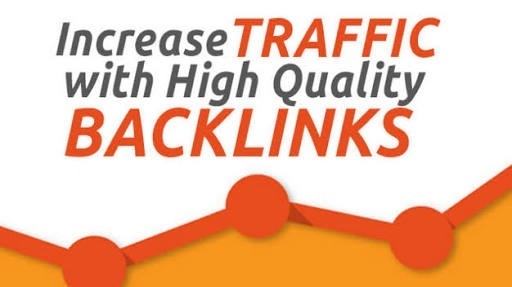 We'll ping, submit and create backlinks to your client's url to over 11700+ sites. After delivering we'll send a report with domains where the site has been submitted. Yes, we can really help you increase your website ranking. So what are you waiting for? Place an order now and let us help you enjoy higher ranking, higher traffic and better sales numbers.